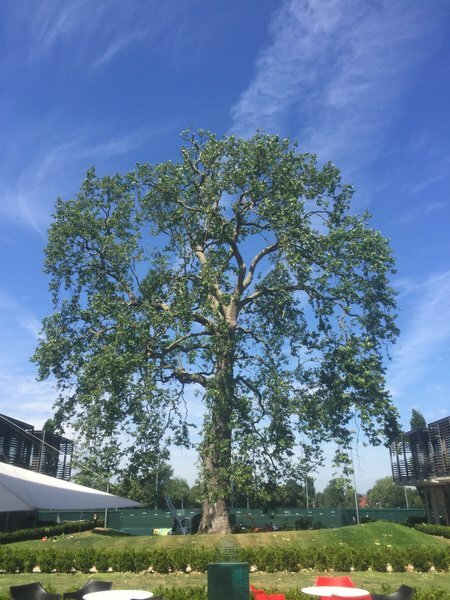 Here at Green Bear we have over 9 years of experience in all aspects of Tree Surgery and Arboriculture. We place great emphasis on health and safety and carry Public Health Insurance. 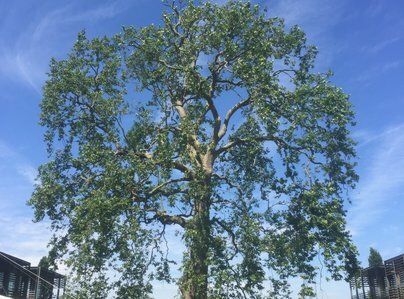 We love trees and can help you care for yours by checking and maintaining their health, condition and safety, as well as felling, pruning, shaping and trimming trees and hedges. No job is too big or small, so let us help you, call for a free quotation. 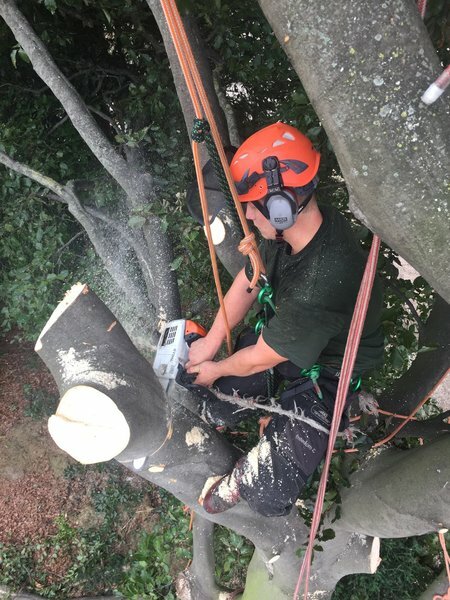 We are NPTC qualified with a National Award in Forestry and Arboriculture and fully insured, so you can breathe easy knowing that we are covered by a £5,000,000 public liability insurance. 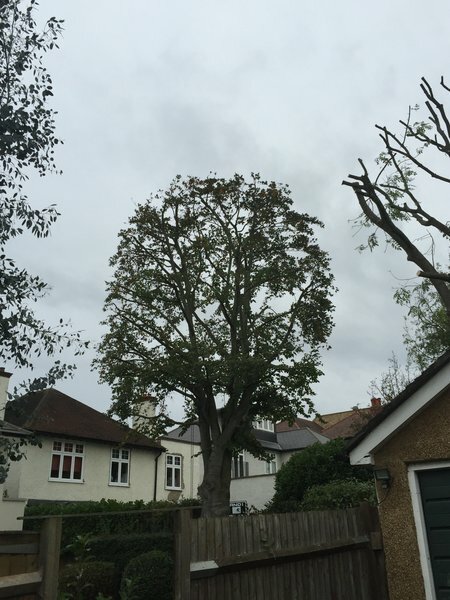 I have 3 mature lime trees in my garden that need trimming every 5 or 6 years. Companies I had used previously offered quotes that seemed a little excessive so using Trusted Traders I shopped around and asked Green Bear for a quote. Not only was it very competitive but they did an excellent job and I will certainly be using them again. 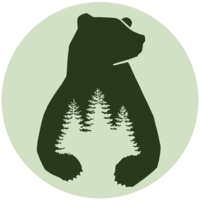 Green Bear were fast, efficient, clean and tidy and very good value. Highly recommended. They cut down a straggly willow tree, removed the stump, cleared a huge Bodleian and small cherry and removed the stumps, lopped off branches overhanging from neighbour's garden. Shredded the lot and left the place clean and tidy - all in less than an afternoon's work. Brilliant. Green Bear were fantastic - turned up on time, did a great job and cleaned up everything afterwards! 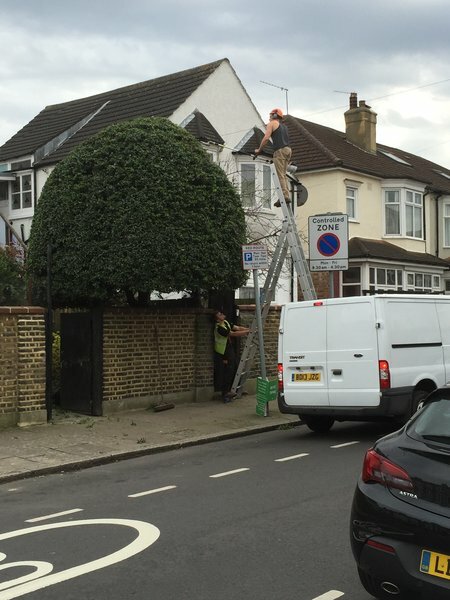 First of all, the job was delivered as expected, simply saying, but it was excellent, and the guys were all polite and friendly, approachable. All the trees have cut nicely and no rubble was left behind. Great job! I am now looking forward more to my gardening next week. They did a great job as I requested it. Very helpful and courteous. Arrived promptly. I would not hesitate to recommend. Very professional - work was very tidy - very friendly approach would definitely recommend. 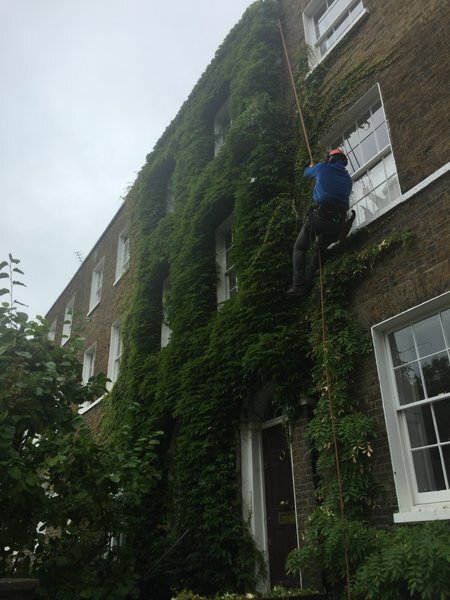 Green Bear were polite, professional & extremely efficient. I would happily recommend them to anyone. 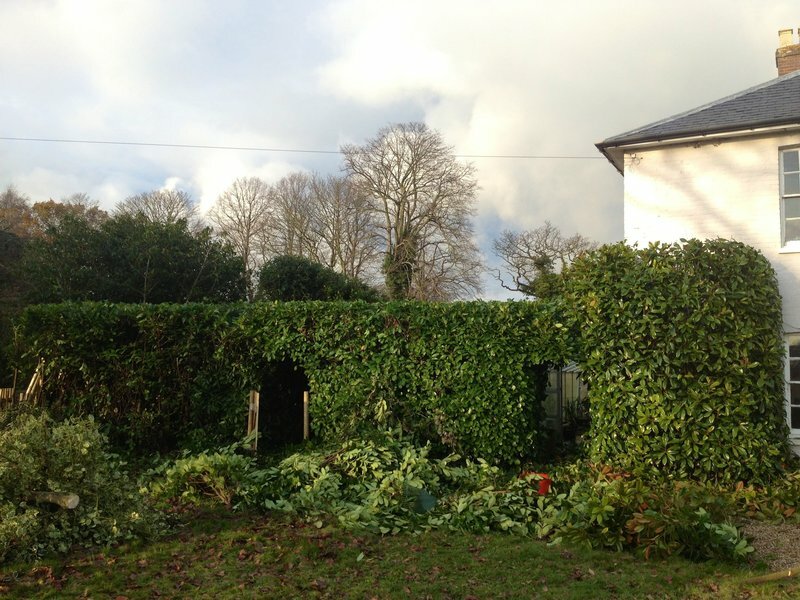 Green Bear did a really excellent job pruning my bay, apple and pear trees. 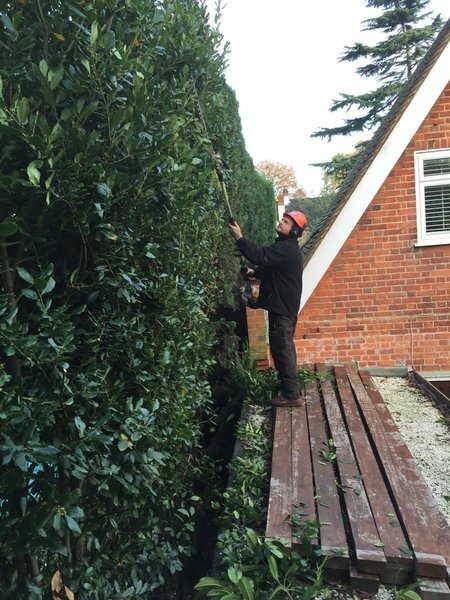 They were very efficient, fast, reasonably priced and the trees looked lovely after pruning.